March 2018 - Bearcat Foundation Inc.
Congratulations to the Mena Junior Ladycats, who finished the 2017-18 season as Girls 7-4A Junior District Tournament Champions. 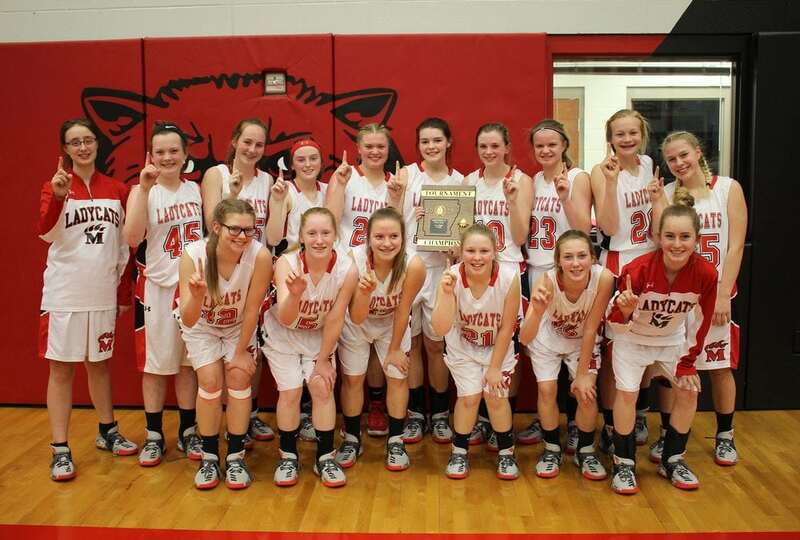 The Junior Ladycats defeated Ashdown tonight, at the Union Bank Center in Mena, by a final score of 31-28. 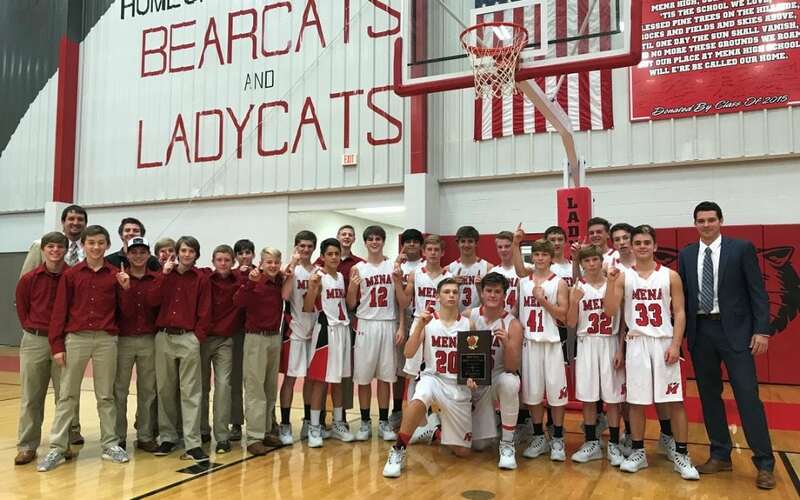 Jr. Bearcats sweep the tournament winning the finals against Fayetteville 59-52. The semi-finals victory was over DeQueen 58-34 and opening game was a Bearcat win against Umpire, 63-14. Great job Jr. Bearcats!